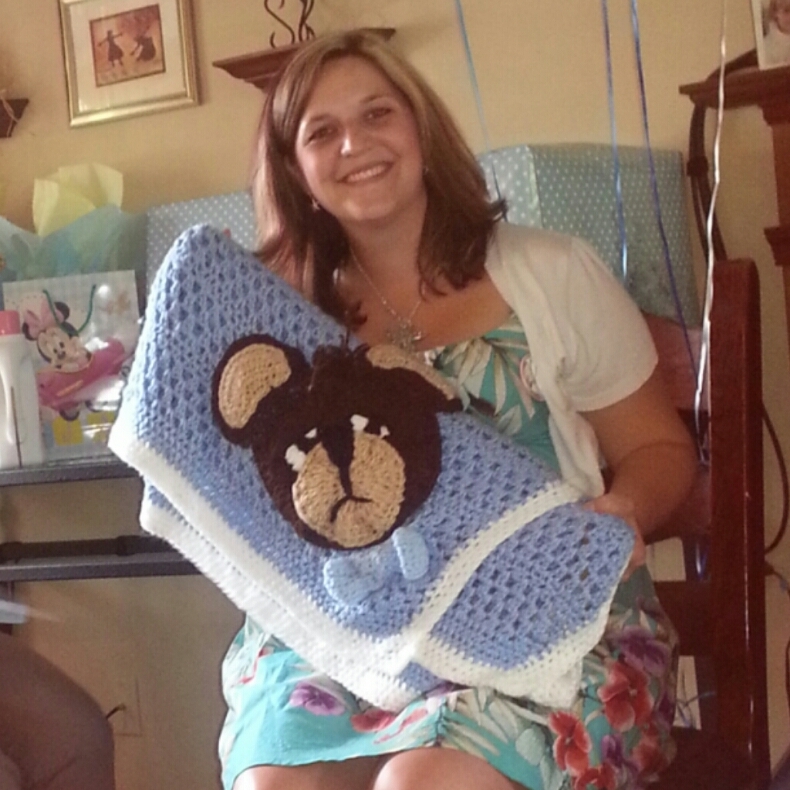 The Sleepy Boo-Boo Blanket was a success! Mother-to-be really loved it. Now only three more blankets to go.